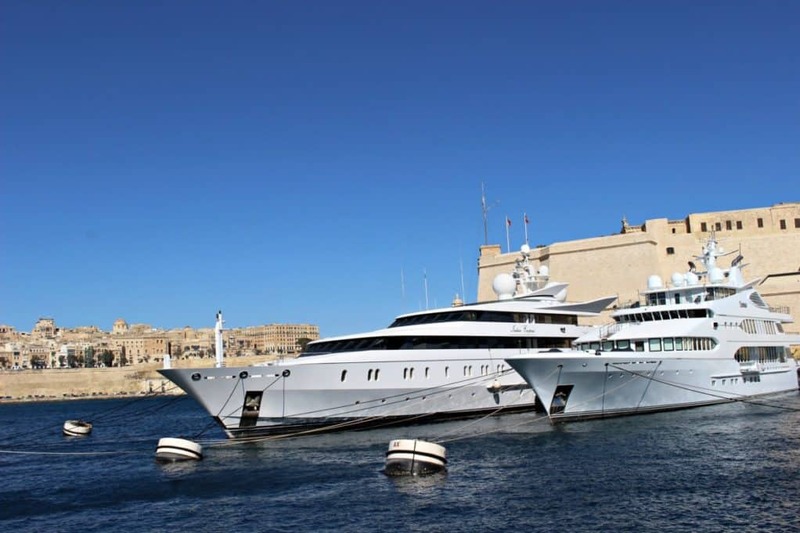 Malta is a great year round destination with plenty to do, apart from visiting the lovely beaches in summer of course! We visited in February and enjoyed exploring the island during our 4 day stay. Here are 5 things to do in Malta. 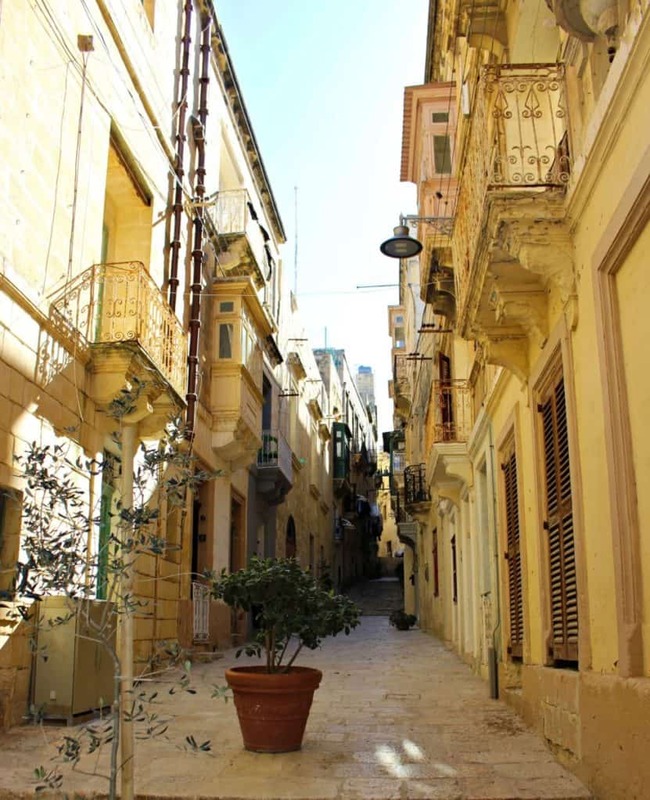 Valetta is full of history, the walled city was established in the 1500s by the Knight’s of St John. There is so much to see and do from museums, Palaces and Churches! Take a walk strolling around the town and don’t forget to look up at the intricate buildings and gargoyles on the corners. The opulent interior is spectacular and home to a Caravaggio masterpiece ‘The beheading of St John”, pictured above. Stop in one of the outside Cafe’s for a reviving coffee. I liked Cafe Cordina with its fabulously opulent interior just nearby the Cathedral. Worth it just for the spectacular views! The three cities comprises Birgu, Single and Cospicua. Explore the beautiful winding streets. We stopped for lunch in one of the harbourside restaurants. Then hop back on the ferry back to Valetta. 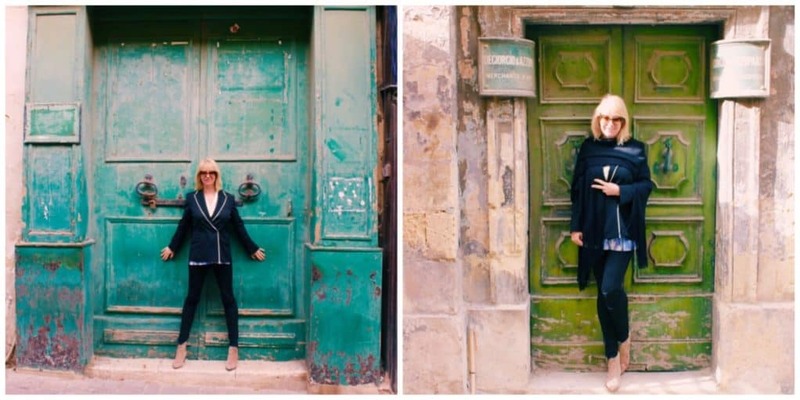 This was my favourite town to visit in Malta! 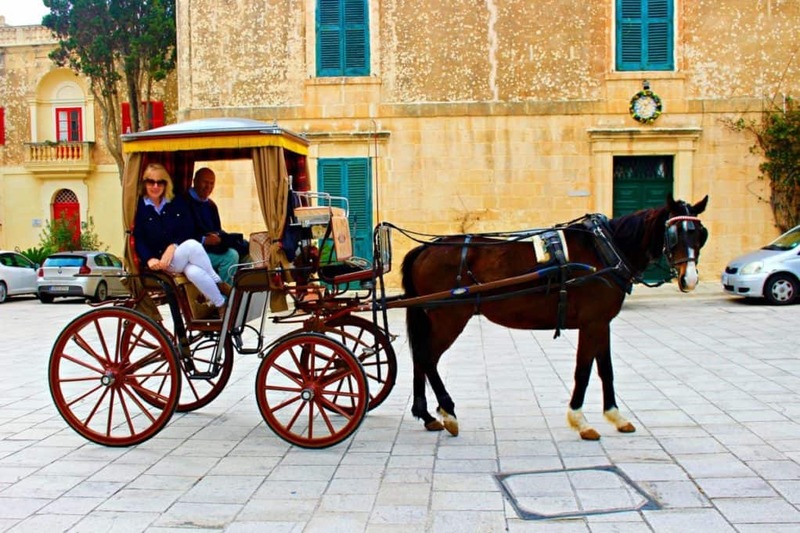 I am a Game of Thrones fan and Series one was filmed in Malta, including scenes set in Mdina. You will recognise ‘Kings Landing’ scenes in these beautiful streets. We took a ride in a horse and carriage with Billy and his owner. This was well worth it, because he pointed out all the interesting places! You will feel as if you are in an Episode of Game of Thrones! 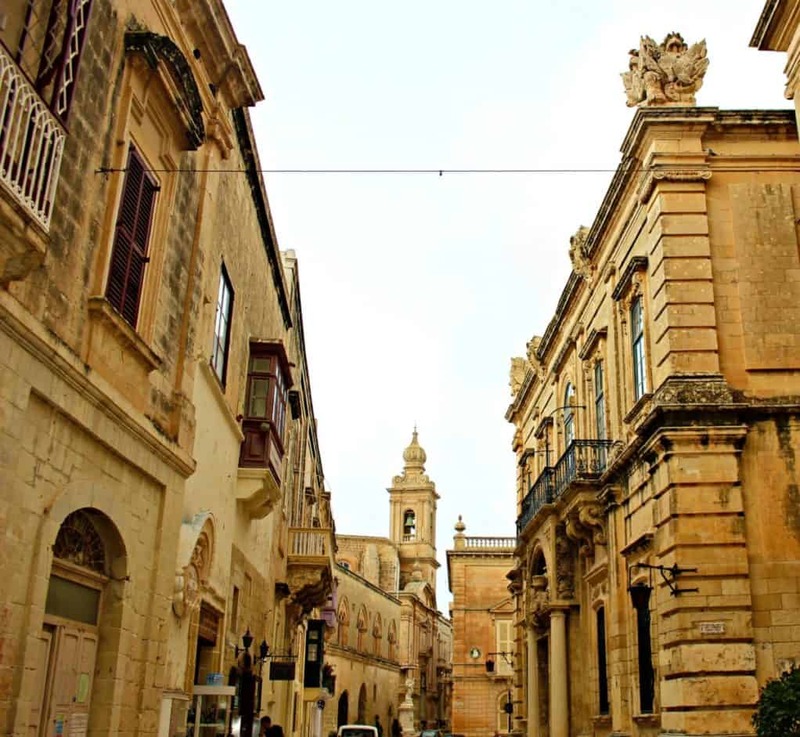 Mdina was the original capital city of Malta. 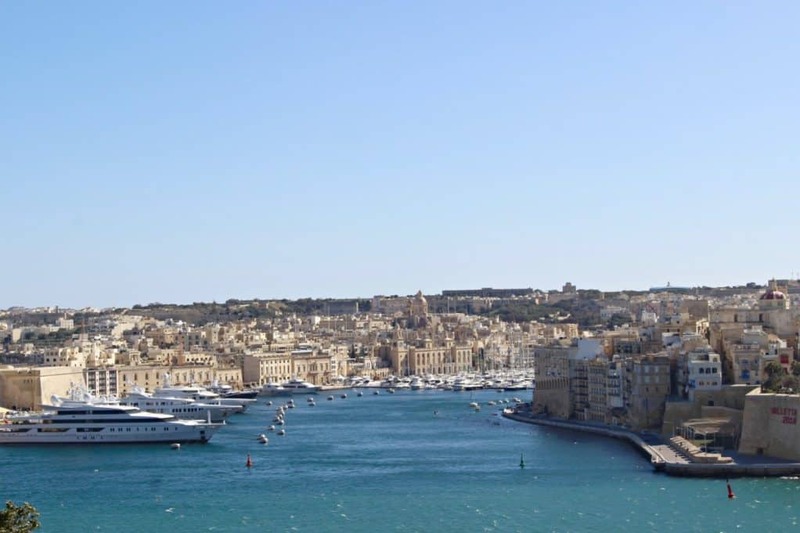 Full of history, art, some great restaurants and with some amazing views of Malta. Definitely a ‘must visit’! 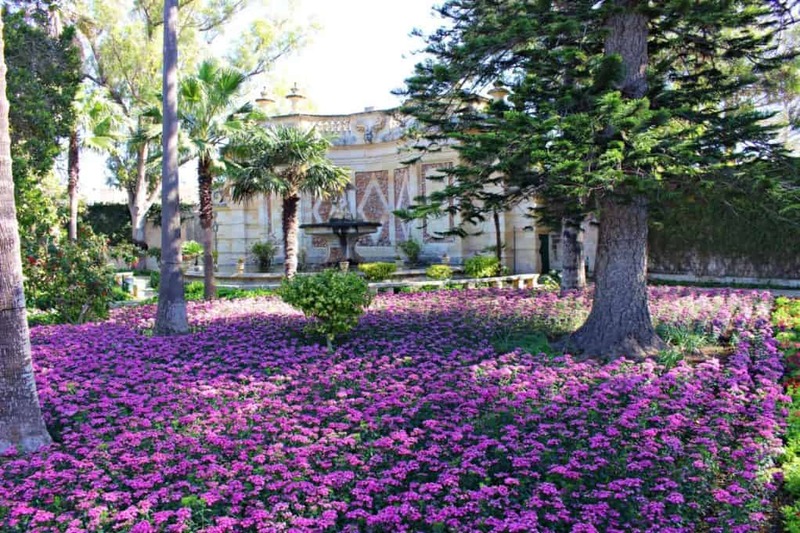 We loved the beautiful San Anton Palace and Gardens. The gardens of the Presidential Palace are definitely worth a visit and you can stop for lunch nearby too. 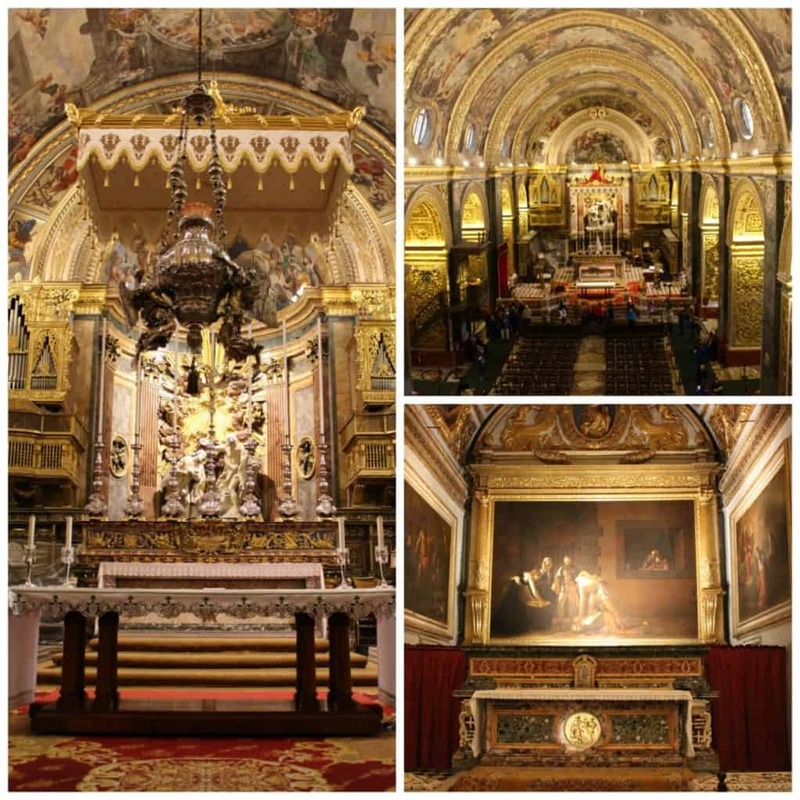 This can be combined with a trip to Mdina as it is only a 10 minute drive between the two. Next trip we will visit the other islands of Gozo and Comino and some of the fabulous beaches when the weather is warmer! 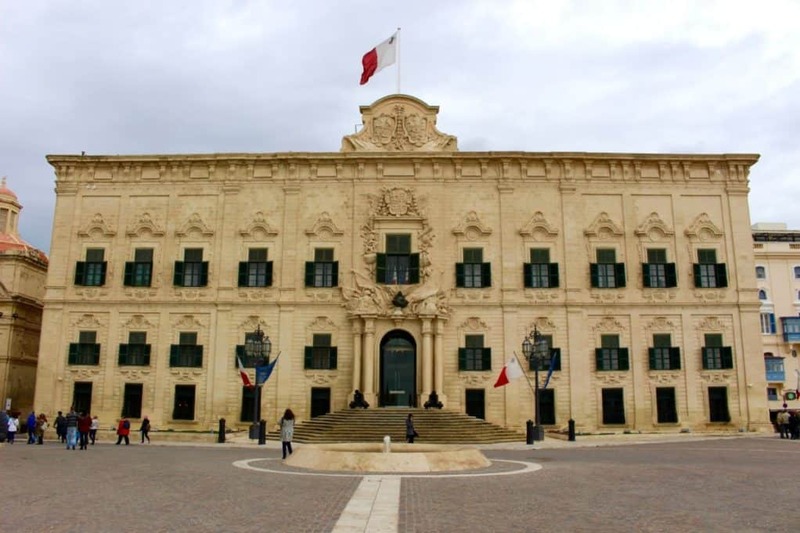 We stayed at Corinthia Palace Hotel in Attard and Corinthia St George’s Hotel in St Juliens. Both were superb. I have reviews of both here on the website.